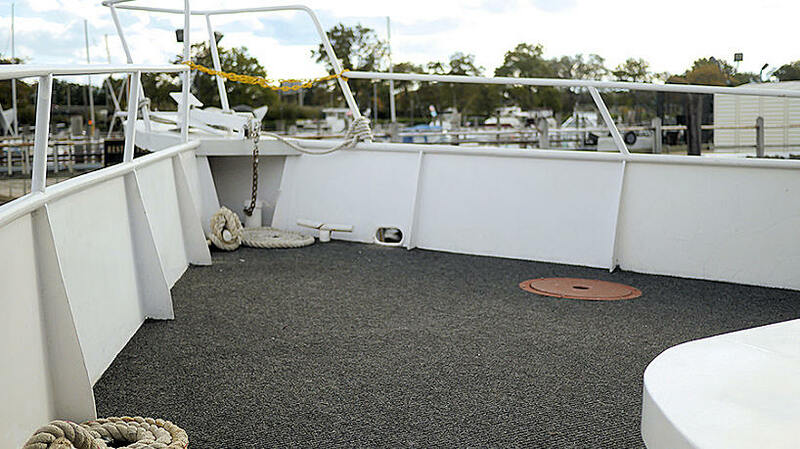 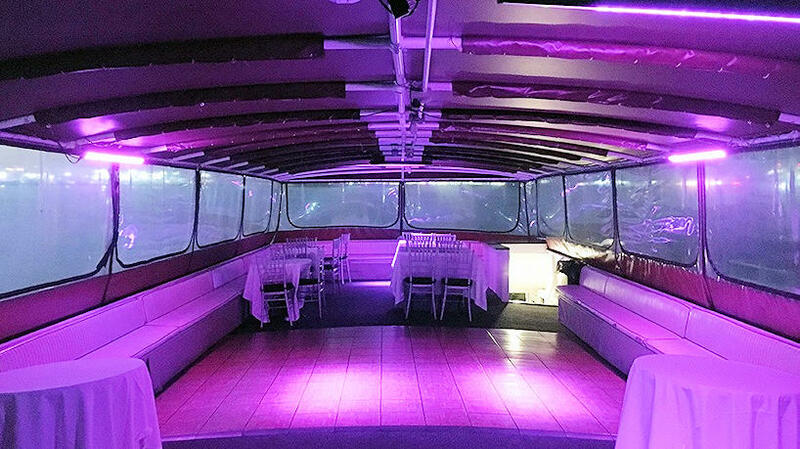 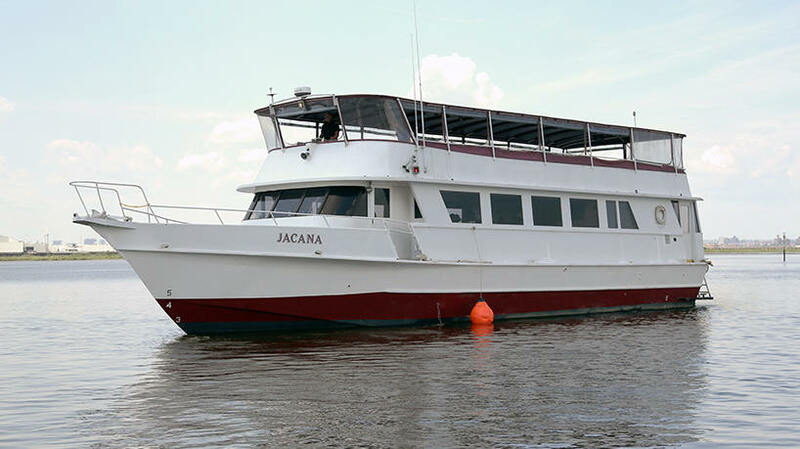 The NYC charter boat Jacana, is an 85ft casual dinner boat featuring value pricing. 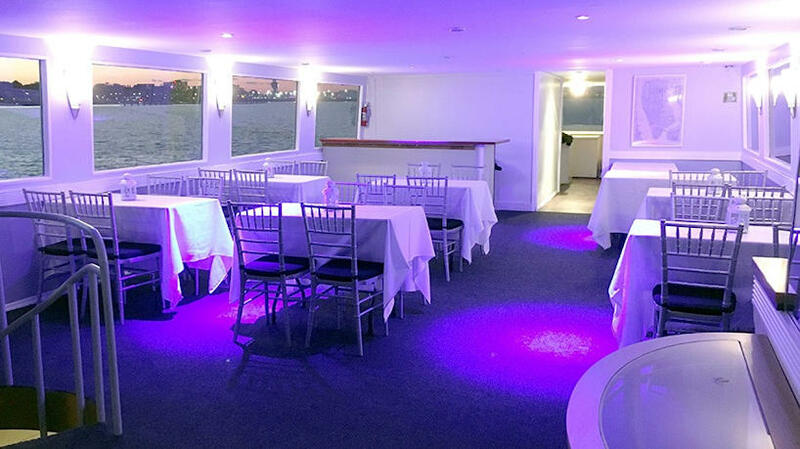 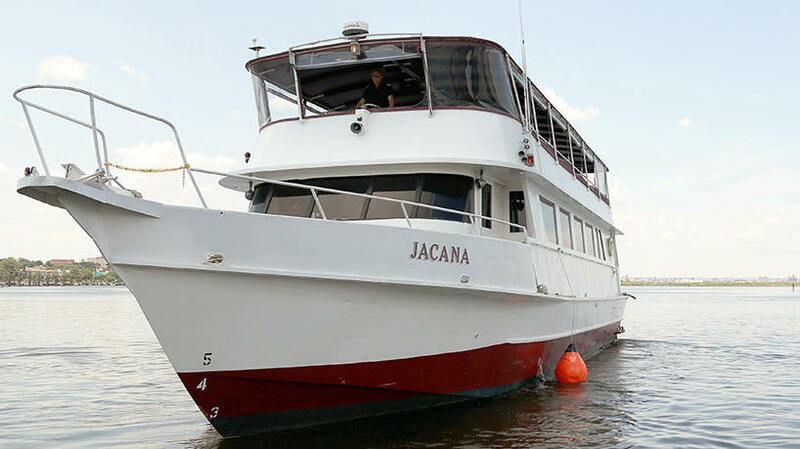 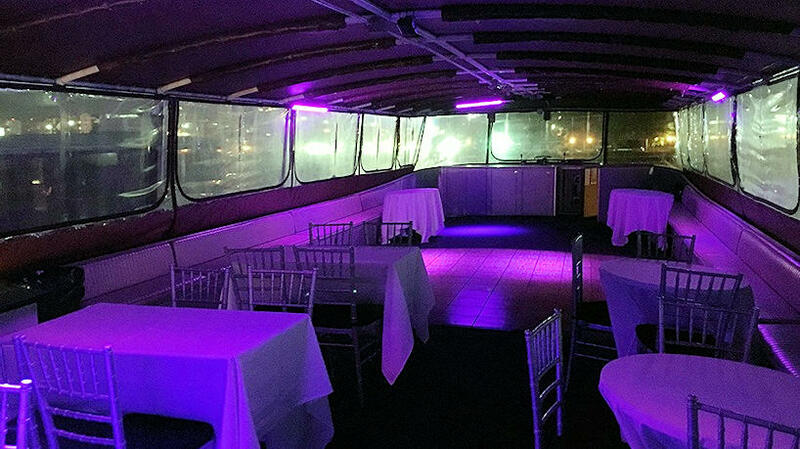 Jacana accommodates up to 70 Guests for a private dinner cruise or any other event. 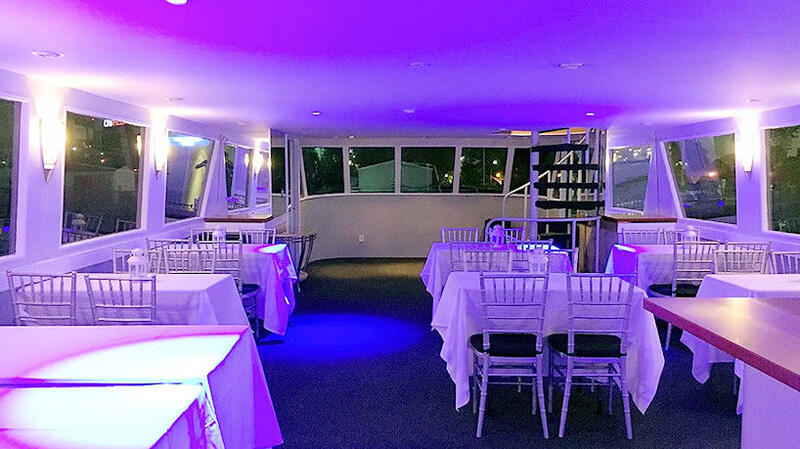 Jacana's enormous windows offers fabulous views of the New York Harbor, the Statue of Liberty, and other world famous Manhattan landmarks.